It can pay to move in Winter! We have winter specials on residential moving in Michigan PLUS an indoor storage winter special. All good reason to make Men on the Move your professional movers this year. Why get two men and a truck when you can have THREE! Get the Third Man to help with your local move for a special price! Take advantage of this great offer when you hire us as your local moving company this winter. There are no strings, simply request a quote and ask for your third man. You Save $20 per hour and more when you add an extra mover to the team! It’s simple local moving companies charge by the hour. So if you add an extra man to help to move, it goes faster. Not only that, it saves you time as well. Let’s face it, moving in winter can be an even bigger pain, so why not make it a bit easier and save money? Additional Mover saves you money in cost per hour rate. Your move gets done faster taking up less of your time. Just think, your move could take less time, save you money, and be less stressful. Need an estimate? Fill out our free moving quote form. Have any questions about this special or moving with us? Please contact us. Moving over 40 miles? Unfortunately, there are different pricing guidelines for Michigan on those types of moves, but we won’t leave you out! We have a long distance moving special too. Get $50.00 for Free Boxes credited directly on your bill! Just ask us when you book your move. 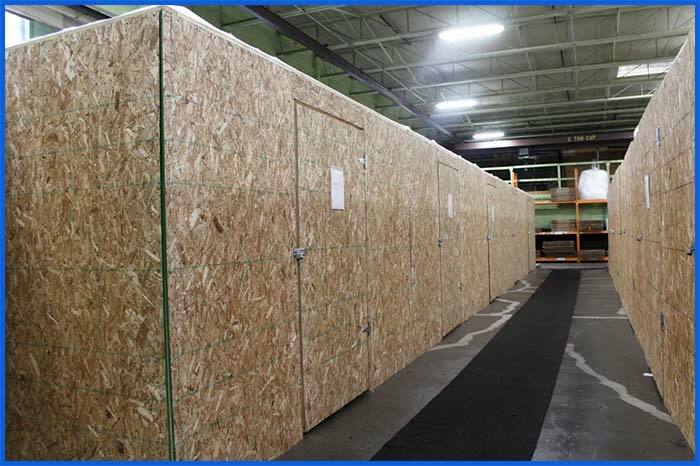 Do you need for secure indoor storage for the winter months? Then look no further! We are offering ONE MONTH FREE through March as one of our winter specials. Just think, if you need extra space, or have a temperature sensitive item, we can help. Our facilities help protects against the extreme colds that winter brings and with our state of the art security system, you won’t have to worry. Many people need storage between moves. They have to move out of their current residence and store their items until the new place is ready. Our moving service and secure indoor storage space in Livonia is ideal for this! Especially if you are doing local moving in the Detroit area. We offer short term storage or long term to cover your needs. Now is a great time to take advantage of our winter storage special so call, contact or request a storage quote today! Secure Aisle Way Only people with access to the building can reach it.